Both the single-core as well as multi-core scores are “much lower” in comparison to the scores by the device on Android Oreo. 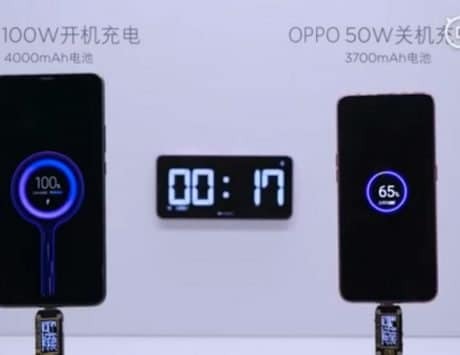 Chinese smartphone maker Oppo seems to be working on the Android 9 Pie-based update for its motorized marvel, the Oppo Find X. 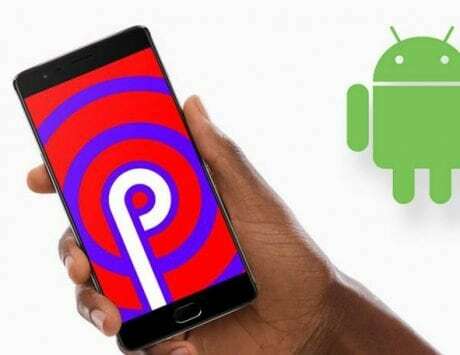 The device was spotted running Android 9 Pie on the popular mobile benchmarking website Geekbench. This listing likely suggests that the company is working on the update and may roll out in the mark in coming months if not weeks. Though it is likely that the listing may be triggered by some developer who may be testing an Android 9 Pie-based software built on the device and testing it for stability. Keeping that problem aside, let’s assume that this is the real deal considering that there is no information to prove otherwise. Oppo Find X, with model number PAHM00, was spotted on the benchmarking website by MySmartPrice. As per the listing, the device scored 1,916 in the single-core test, and 5,790 in the multi-core test. As pointed out by the report, both the scores are “much lower” in comparison to the scores by the device on Android Oreo. The scores likely indicate that Oppo has a lot of work pending when it comes to optimizing the new update before rolling out in the public. This report comes right after it was revealed that the company is working on ColorOS 6.0 with plans to launch it this year. As previously reported, the company initially revealed ColorOS 6.0 last year and according to the report, the upcoming update comes with significant changes including a new and revamped UI with white design, a new font, and more. It is not clear when the company is planning to launch the upcoming version of the operating system, but it is clear that the upcoming version will come with much-needed feature additions to improve the overall user experience. 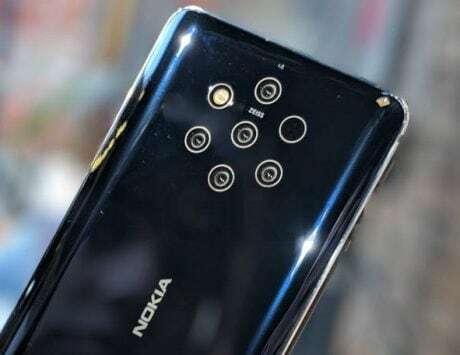 The company initially launched the device back in July 2018 and the device took the industry by storm with its looks.